To be a good gardener, you have to have patience. 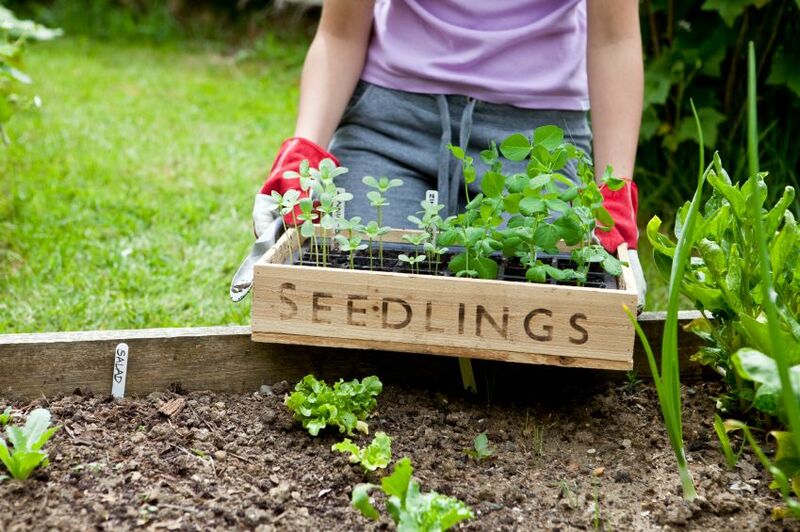 Growing from seeds to plants is a process that takes a lot of commitment, most of it slow. The growing and tending process of a garden can be a difficult time for those of us who like to see results right away. Being in a rush will only result in over watering, over aggravating, and planting too close together, none of which will culminate into positive results. Plants need space, routine, and knowledge of what it is you are attempting to grow. I use the word attempt here because if you are like me, that is exactly what you are doing in your garden space, attempting to grow something that will hopefully one day be spectacular. Here’s the video that got me thinking about this, this morning. You may have guessed, I am much like Toad in this story. I look around at some of the beautiful gardens that I have watched come to fruition around the neighborhood. I know the time it took, the patience, the many steps. The smartest gardens change with the seasons, offering the eye something spectacular to witness no matter what time of year. I’ll get there one day. In the mean time, I’m stocking up on plant and garden knowledge at A Lovely Garden, and certainly getting prepared for anything a girl needs preparing for with The Survival Girl.